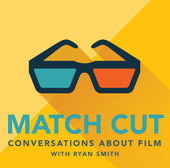 This week Mike joined the “Match Cut” podcast, created by his friend Ryan Smith. They talk about Mike’s career in film and television, and also about the project they’re working on together, called “Reverse”. 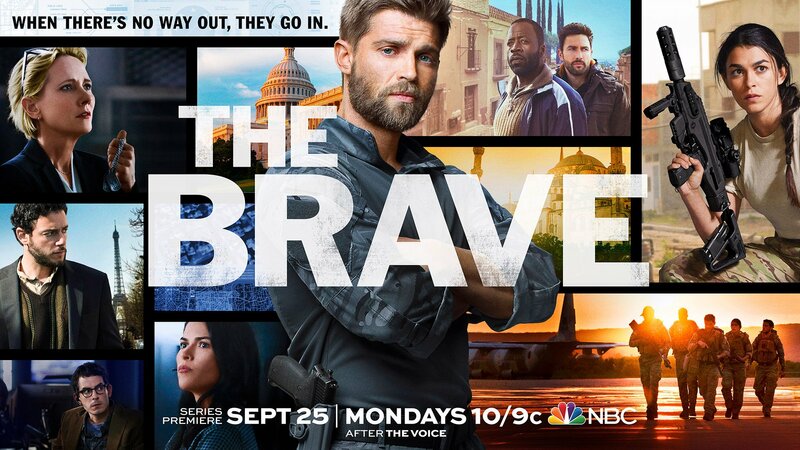 The episode is now available on ITunes. Go listen!